...for the zodiac shuttle to come back from the longliner. 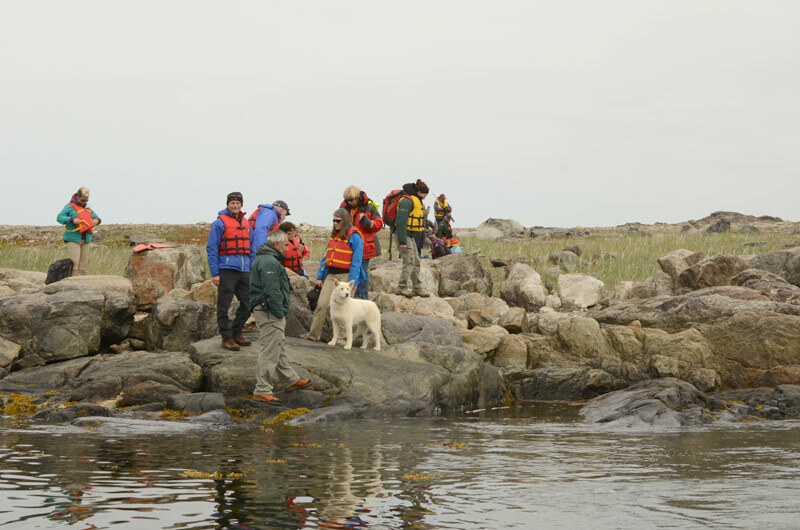 Visitors at Torngat Mountains Base Camp in northern Labrador, Canada, share their excursions and their experiences with scientists, Park officials, hikers, staff, students and adventure-tourists. We are leaving Rose Island with a tangible sense of its more than 5000 years of human occupation, and how important Saglek Fjord is in understanding the human history of the Torngat Mountains.